Gear all loaded up. Weather forecast right now looks promising for my trek to Gainesville for the first time. Nope, did not leave the house. Raining here since 4am. Yuck!!!! 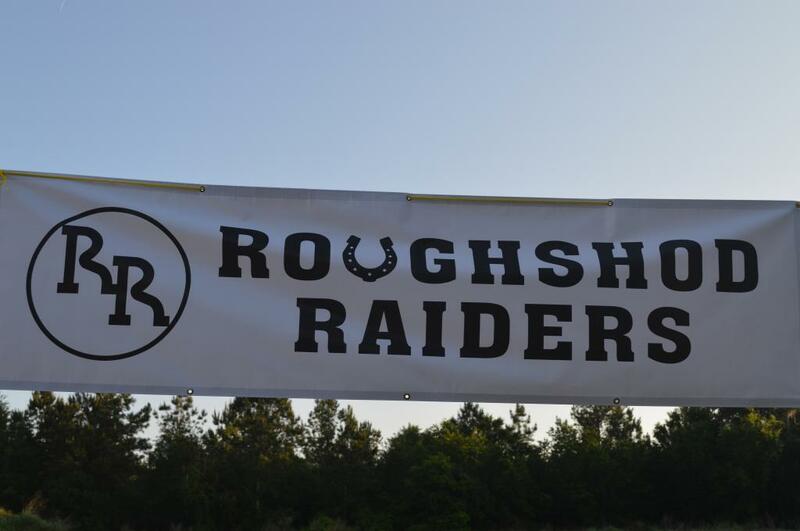 Will have to wait till another day to shoot my first match with the Roughshod Raiders. That was a well-designed match. Many challenging stages with some rather small target. I know what I’m going to practice before next match.